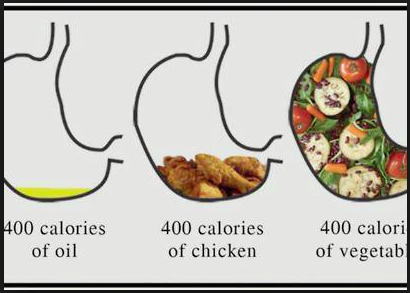 A Calorie is the measure of energy in the food! Here's my lab report that explains how to calculate calories and has examples (5 foods). 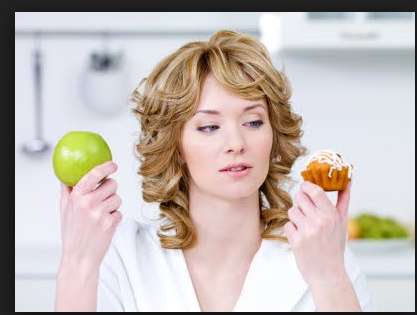 What's the difference between a Calorie and a calorie? A food that doesn't have very many calories in a certain amount. 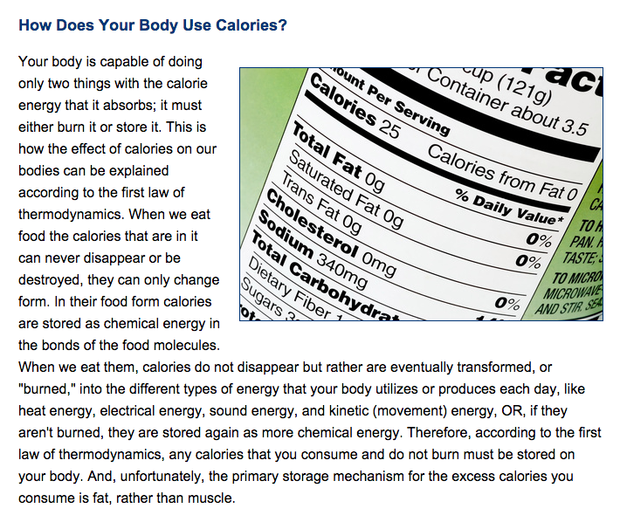 What is an ''empty calorie''? 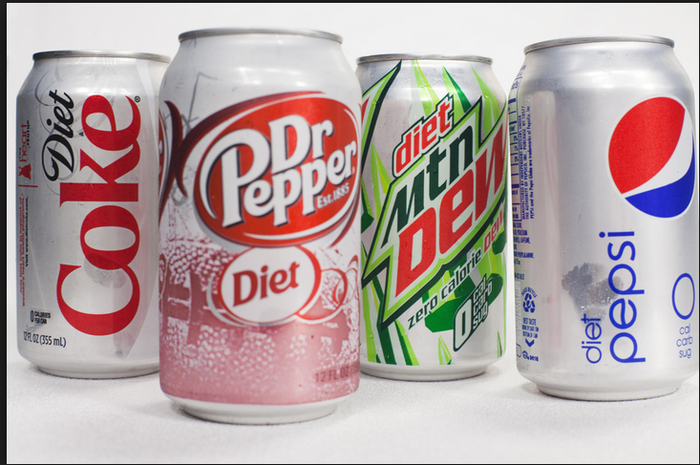 Empty Calories are the calories from solid fats and added sugars in foods and beverages. They add to total calories, but provide no vitamins or minerals. Preschoolers can have some "empty calories", but too many can fill them up without supplying the nutrients they need. 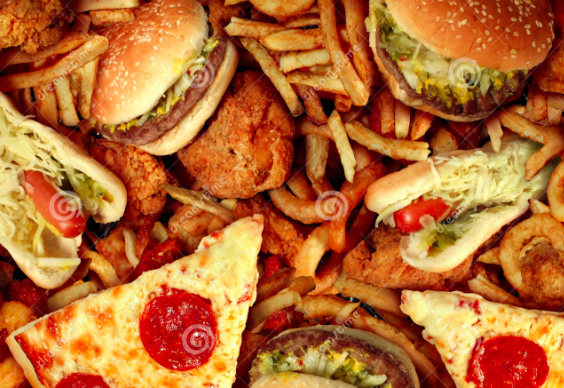 I think people should put how many Calorie's / calorie's on there food. 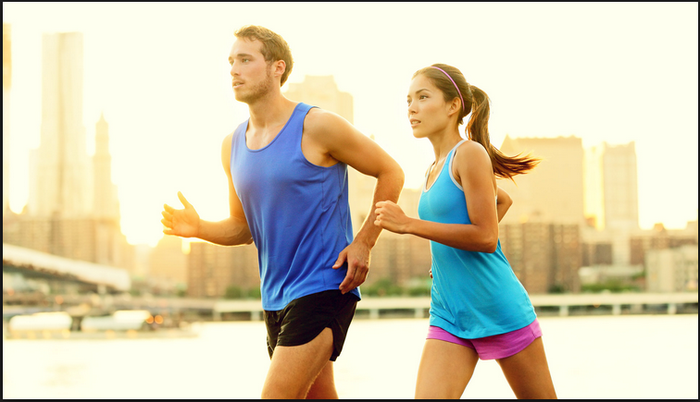 The Calories you consume compare to the Calories you burn. Working out. Making right food choices. Knowing what food to eat and to not eat.